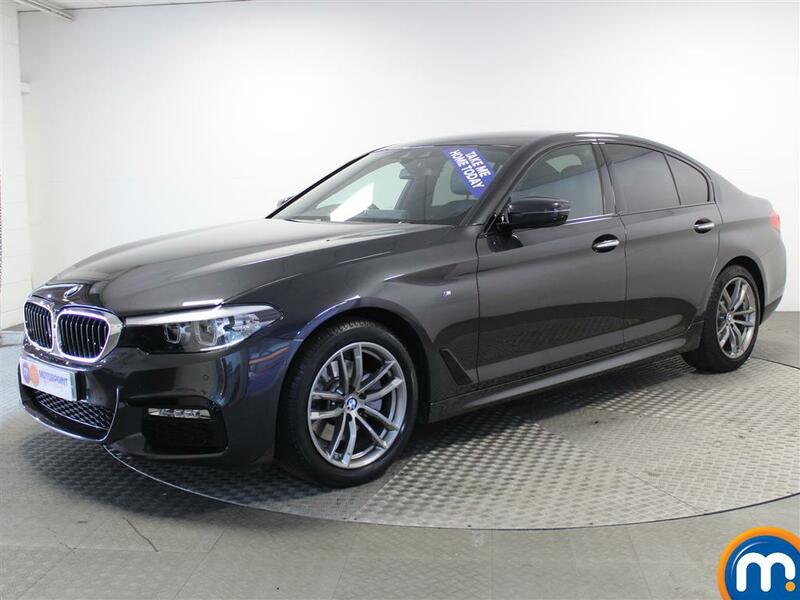 One of the nearly new or used BMW 5 Series cars we have for sale here at Motorpoint can be a great option for use as a business vehicle, or simply as a reliable, luxury saloon car. These cars boast expert design and a sublime driving experience, plus they can feature plenty of conveniences and quality optional extras. We have a variety of second-hand BMW 5 Series cars available and you can filter our listings to the models you prefer. Our on-site search tools allow you to narrow down your choice on features like the price of the car, the mileage, fuel type and even the different trim levels that are on offer. This way you can quickly find the right used or nearly new BMW 5 Series for you. On any purchases from this range, you can also find options on finance, as well as part-exchange, available at our dealerships. Watch Ken Gibson&apos;s video review of the BMW 5 Series above or read the full review here.